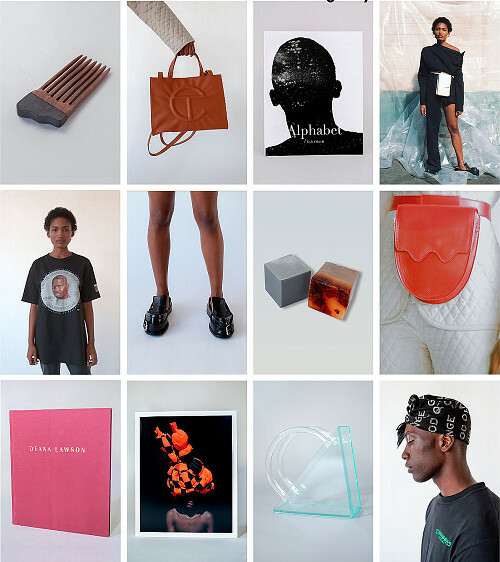 Saint Heron Launches Small Matter Shop. 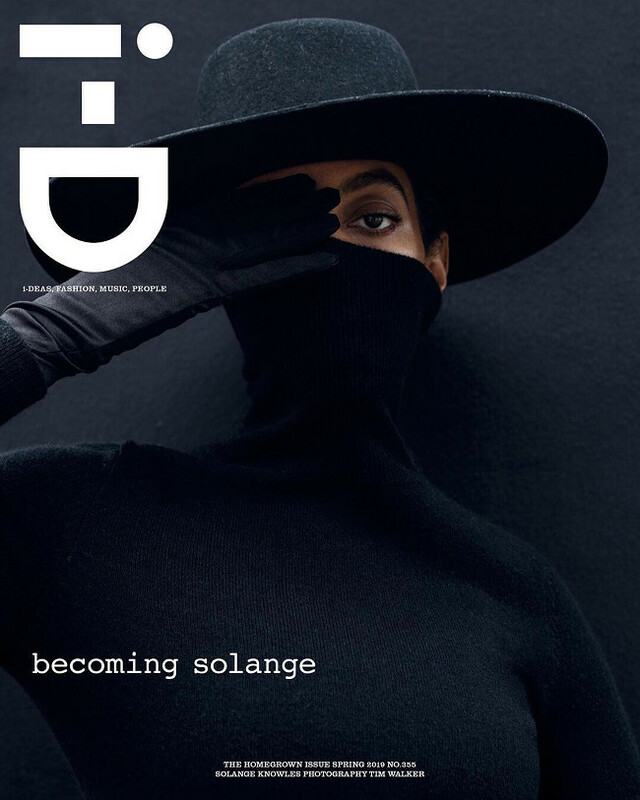 Solange Covers Billboard. 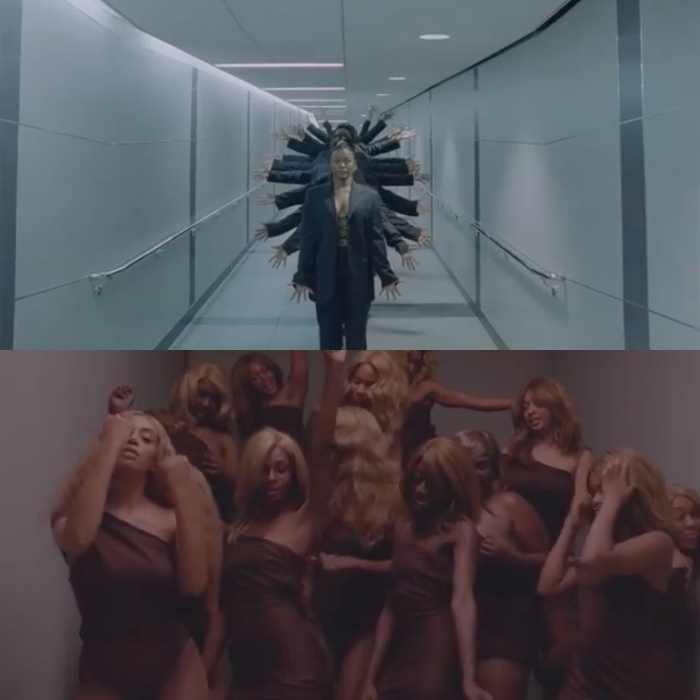 Images by Ruven Afanador. 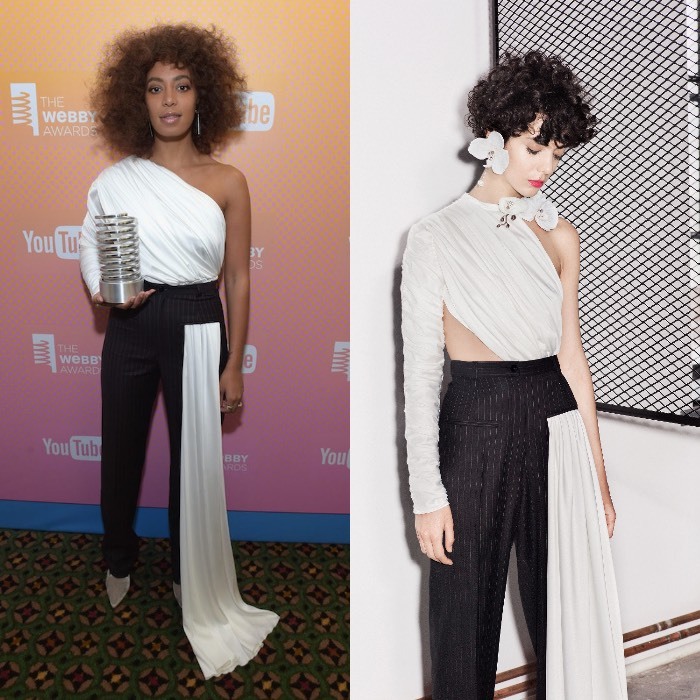 Solange Accepts The Webby ‘Artist of the Year’ Award Wearing Seen.Users. 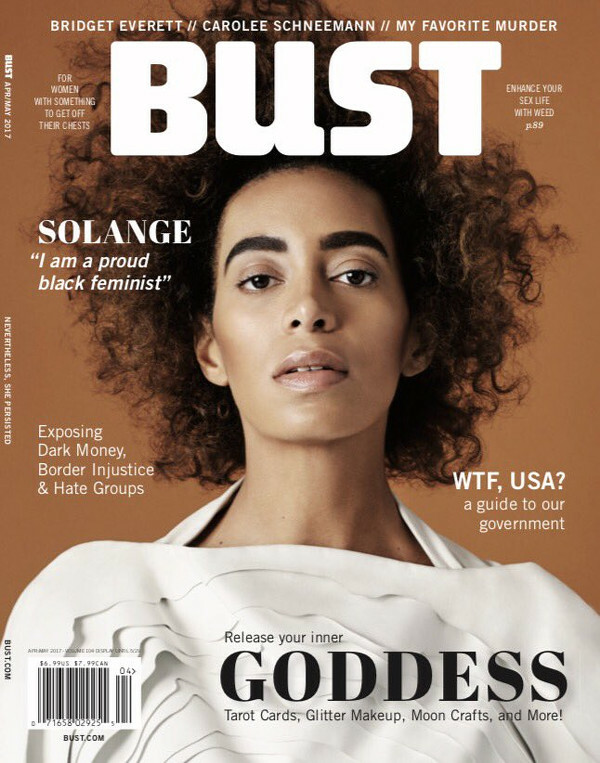 Solange Covers BUST Magazine April/May 2017 Issue. 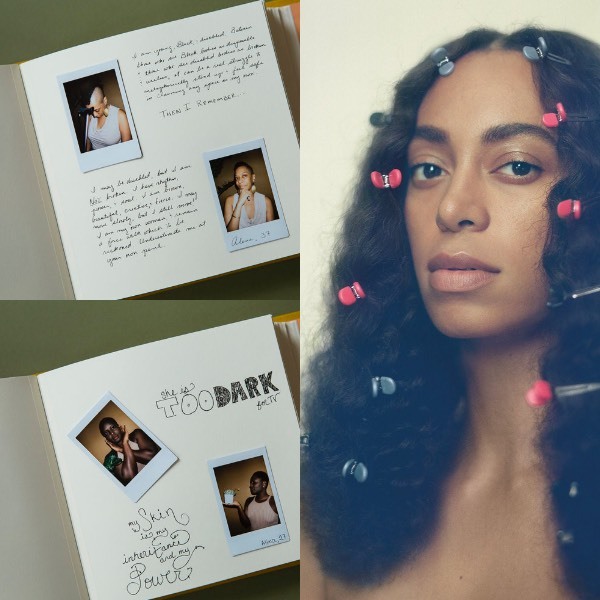 Images by Nadya Wasylko. 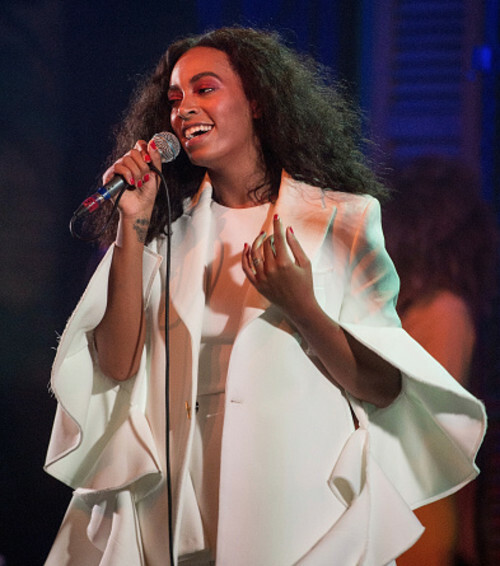 Solange Headlines SXSW in a Custom Purple Look by Phlemuns. Images. 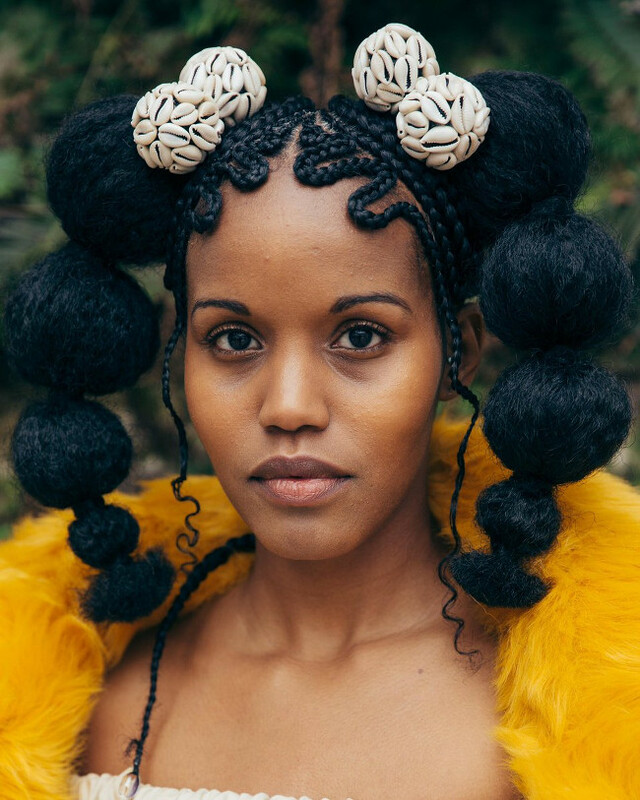 ‘Braids’ by Shani Crowe. Live. Listen to This. 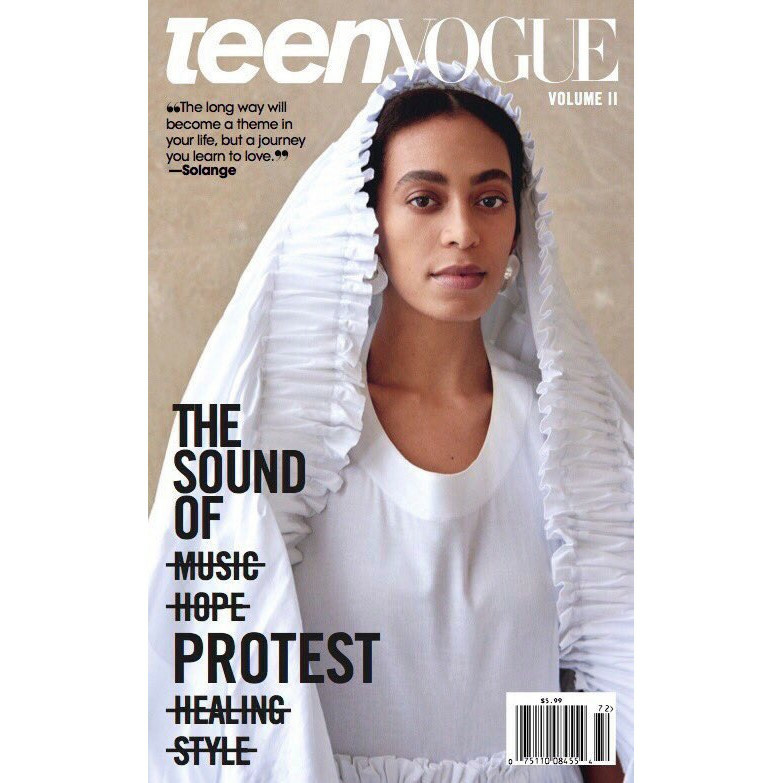 Solange Discusses Prince’s Legacy In Yale Keynote Address.